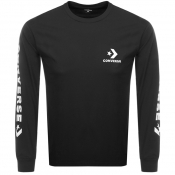 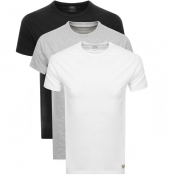 Is any wardrobe complete without some t-shirts? 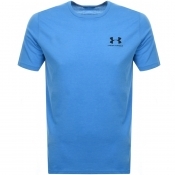 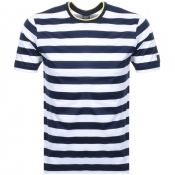 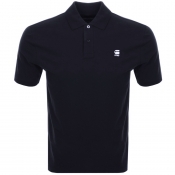 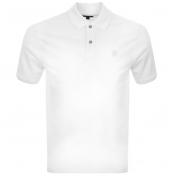 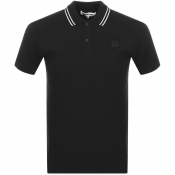 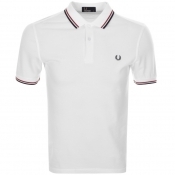 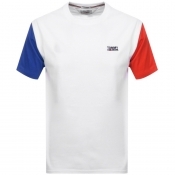 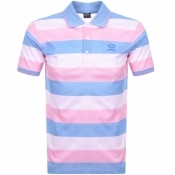 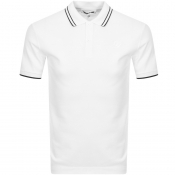 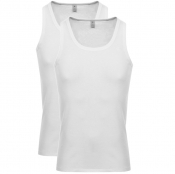 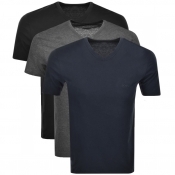 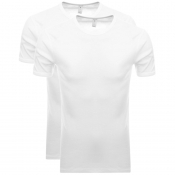 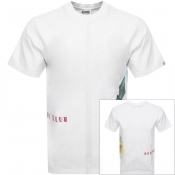 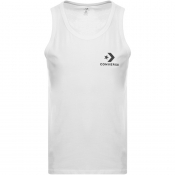 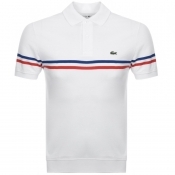 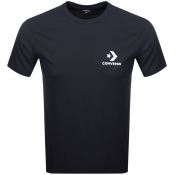 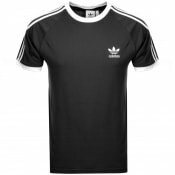 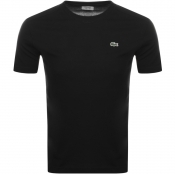 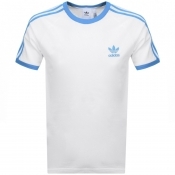 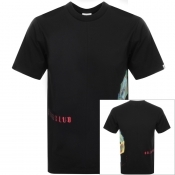 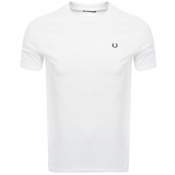 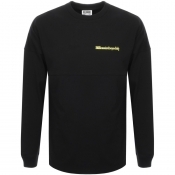 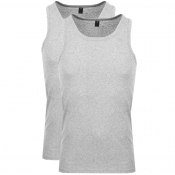 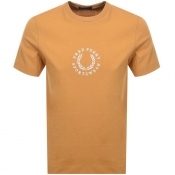 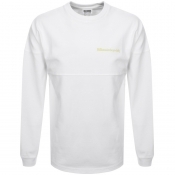 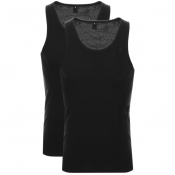 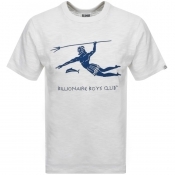 A staple fashion piece, Mainline Menswear have a vast collection of designer t-shirts. 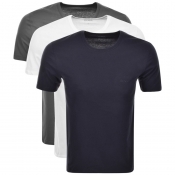 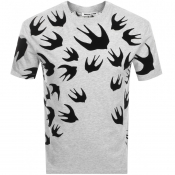 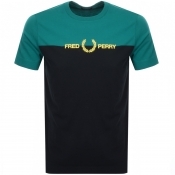 From simple black and white t-shirts, to bright patterned t-shirts from Versace and sleek crew neck Levis t-shirts. 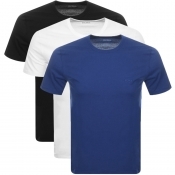 T-shirts can be matched and paired with literally everything in your wardrobe. 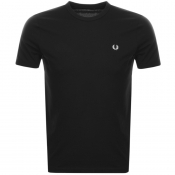 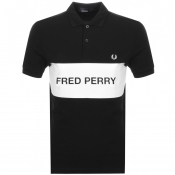 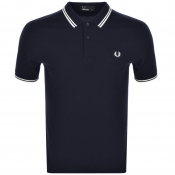 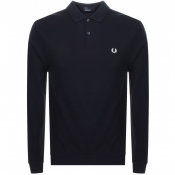 From skinny jeans to bomber jackets, a simple t-shirt, whether its a V-neck or long-sleeved t-shirts, is a must have for any outfit.If punk inspired statements are your style then we recommend our range of Vivienne Westwood t-shirts, likewise, if you prefer bright and colourful shirts then our Superdry t-shirts are bound to catch your eye.We also have choices for the more contemporary, country-vibe style chasers out there, including Ted Baker and The North Face.Shop mens designer t-shirts online with Mainline Menswear.